 Fiancée Gold includes a special blend of oil that solves hair problems using unique concoctions of natural ingredients. 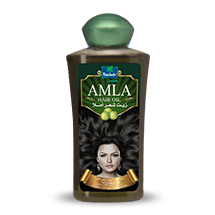 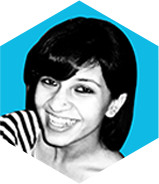 Combining the benefits of coconut with amla in one hair oil, Parachute Amla makes hair long, black and vitalized. 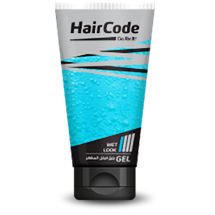 Hair Code is a leading hair care brand in the men’s styling category that was launched in the mid 1990s and was a pioneer in the Egyptian hair care market. 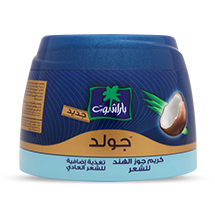 A styling brand in the men's hair care products category in Egypt spanning hair gels, hair creams and hair cream-gels. 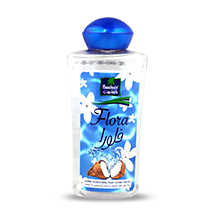 Perfumed coconut non-sticky hair oil that leaves the hair deeply nourished and with a lingering fragrance of jasmine. 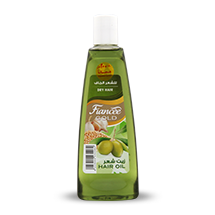 A range of hair oils and creams made from India’s finest Indian coconuts that provide deeper hair nourishment.